109 minutes, German with ENG Subs. Spring 1945 and the German resistance collapses. 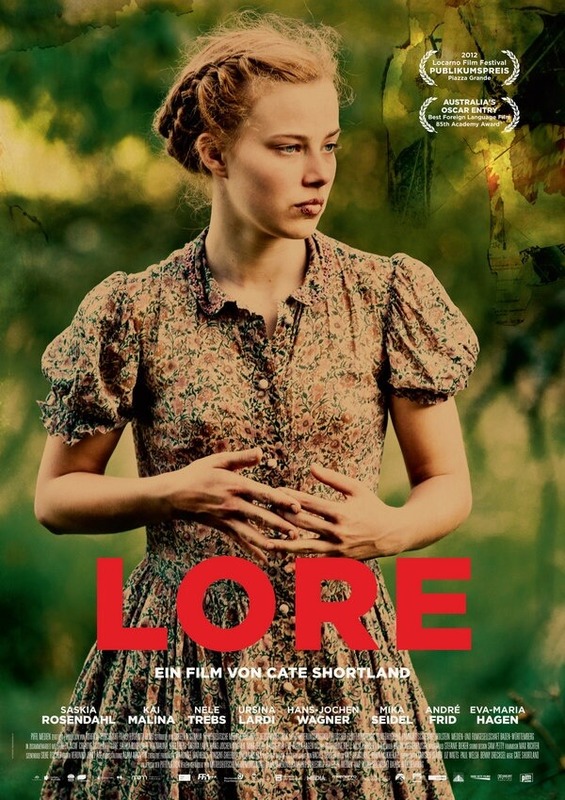 With their Nazi parents imprisoned by Allied forces, abandoned to an uncertain fate, 14 year old Lore takes charge of her young siblings, trying to navigate them across a devastated country, that is now divided into four occupation zones. As days turn into weeks, they meet Thomas, an emaciated Jewish refugee with an uncertain past. He follows the children through forest and field, and slowly - with a mixture of persistence and unsettling kindness - finally works himself into their confidence. 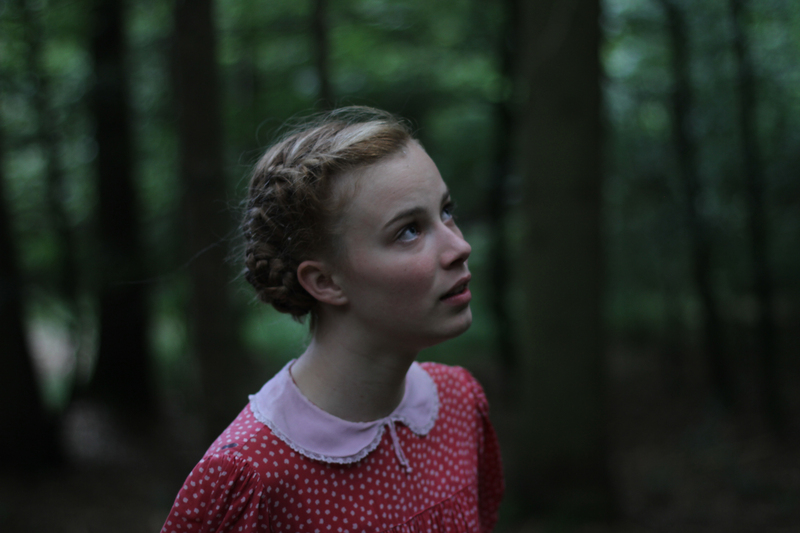 Set against the aftermath of war, LORE is a haunting road movie through the wilderness of shattered ideals; a hypnotic vision of sexual awakening rigorously unsentimental yet of raw emotional power. From the director of SOMERSAULT.